The fire phone does hdr on its own, of which this is a sample. It is, however further post processed to heighten those effects. The reduction to monochrome better suits the light and dark contrasts of the scene, imho. I thought the light contrasts were my subject at the time. The color added nothing to the theme, so it was reduced to monochrome. 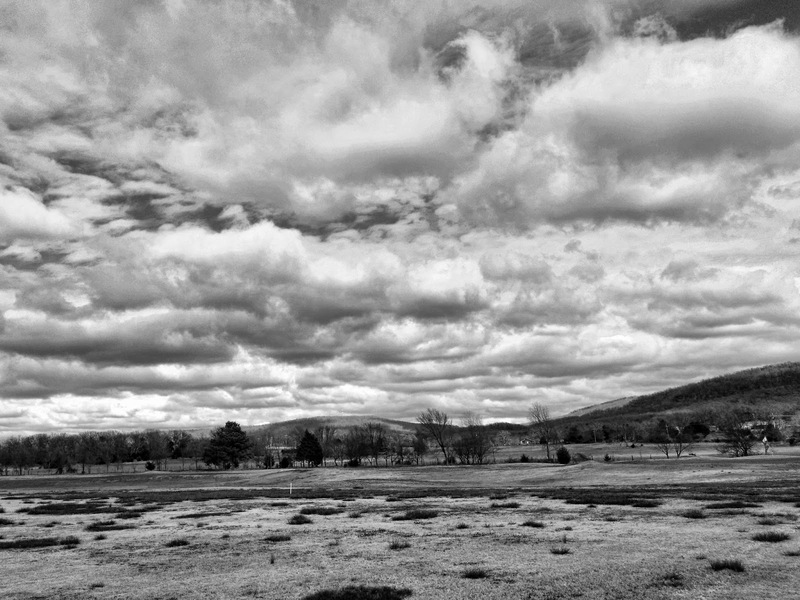 I like the medium format squarish look of the landscape, so going to b&w added to the legacy look. Of course it's way too sharp to be from film but since it's from a camera, that's understandable. I got the fire phone to replace my older android phone to go from 8mp to 13mp. Overall I really like the phone and the camera is lagniappe. The fact that it has a dedicated camera button which, when pressed, turns the camera on and allows a picture to be taken without recourse to screens or menus makes it handier as a camera.